I’ve been a big fan of gelatin since our family went on the GAPS diet and it helped my son be able to tolerate dairy again. 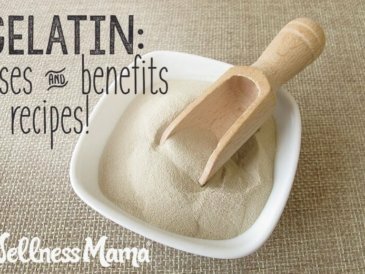 I’ve also seen huge benefits with my skin, hair, and nails since I started incorporating more gelatin and collagen into my diet. But what does this mean on a practical level? It means collagen is incredibly strong. In fact, type I collagen (a type found in the human body) is stronger than steel gram for gram. It is fundamental to healthy cell reproduction, joints, connective tissue, and more. The important thing to know is that these amino acids come from bones and cartilege (usually from cows) and are not present in muscle meats. As we trade traditional cooking methods like making homemade bone broth for modern convenience, we are getting less and less collagen and gelatin in our diets. Here’s the thing. All of those beauty products that contain collagen won’t do much for your skin. This is because collagen molecules are too big to be absorbed through the skin. That doesn’t mean collagen isn’t really beneficial though… just that we have to get it from the inside out. Collagen (and gelatin, its cooked counterpart) is naturally found in high quality broth and in cuts of meat that contain skin or bone. 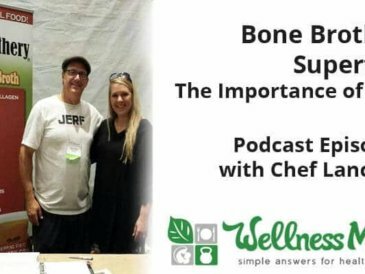 If you’ve ever made bone broth and had it “gel” when it cooled, this is due to the collagen naturally present in the bones and connective tissue, which becomes gelatin when cooked. 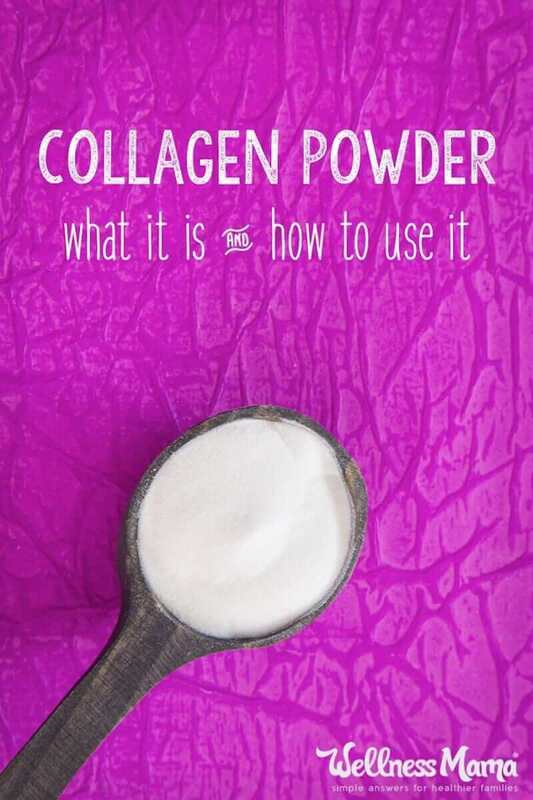 Collagen has many of the same properties as gelatin and is the form actually found in the body. 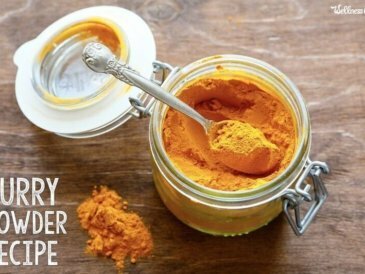 When we lack collagen due to diet or aging, we need a way to get it from the inside out. Collagen and gelatin aren’t interchangeable, but they both do have their advantages. Some people, especially those with severe digestive issues, won’t handle pure gelatin protein well until they address their digestive problems. 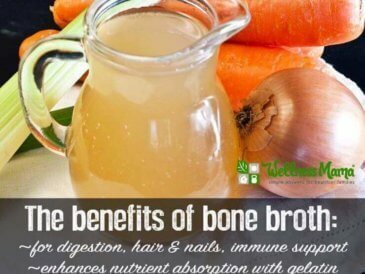 Bone broth is a great option in this case, but another good option is collagen peptides (another name for hydrolyzed collagen/collagen hydrolysate), which is essentially a cold-water soluble and more easily digestible form of gelatin. 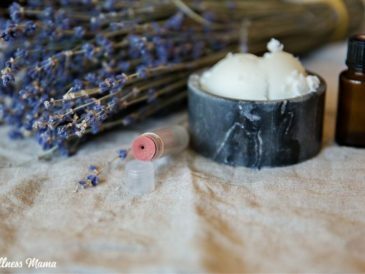 Because of the unique way hydrolyzed collagen is prepared, it has higher amounts of the amino acids that support healthy cell growth and reproduction especially in connective tissues, hair, skin tissue, cartilage, ligaments and so on. It also absorbs more quickly due to a lower molecular rate. My absolute favorite source of gelatin and collagen is homemade bone broth (or a high quality grass-fed bone broth like this one), but it isn’t always possible to have access to homemade broth. As much as I love broth, there are also times (like a scorching August) when a cup of hot broth is not very appealing, so I prefer a different option instead. 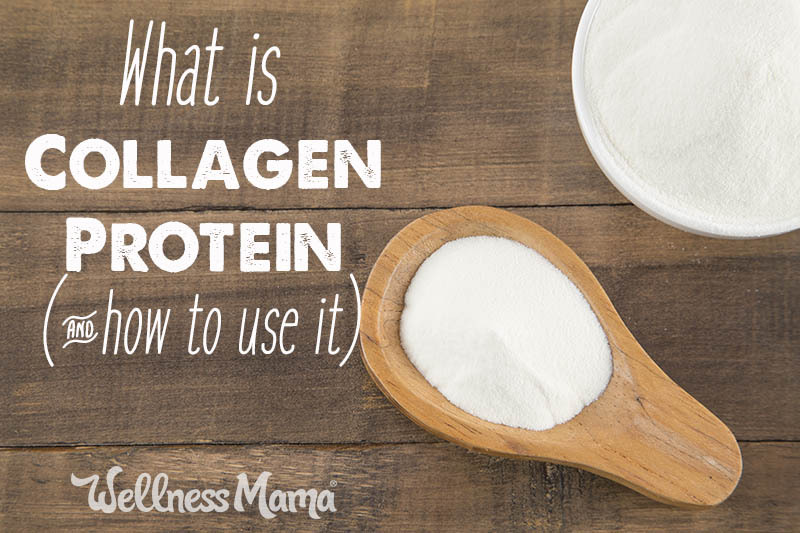 Gelatin powder and collagen powder are great options that we use often instead of broth. This is the grass-fed gelatin that we use. The one downside to gelatin powder… it only mixes into warm/hot liquids and clumps up in cold drinks because of its ability to gel. Enter collagen! Bonus: It’s not only good for you but adds a delicious creaminess and froth! 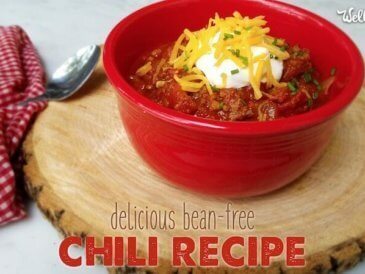 We use collagen from both Primal Kitchen as well as Vital Proteins. We still drink bone broth regularly (either homemade or this brand). I also still use regular grass-fed gelatin in anything we need to “gel.” I’ve found that everyone in our family seems to digest the collagen hydrolysate/peptides form more easily, so now we use that most of the time for a quick boost of protein. 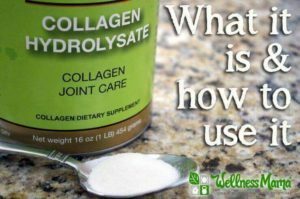 I’m curious- have you ever tried gelatin or collagen hydrolysate? How did it work for you? Share below!